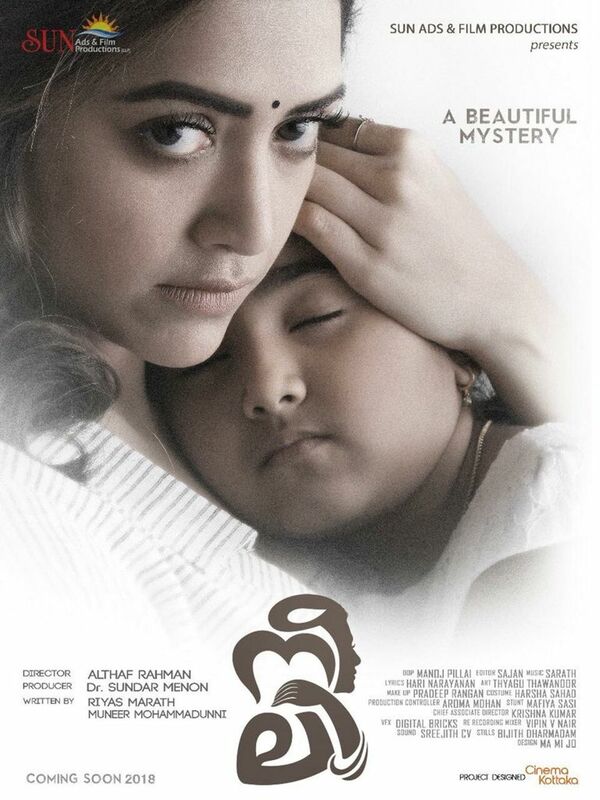 Review for the film " Neeli"
“ Neeli” is a Supernatural thriller scripted and directed by Althaf Rahman. The film has the star cast of Mamta Mohandas, Anoop Menon and Baburaj in the lead roles. 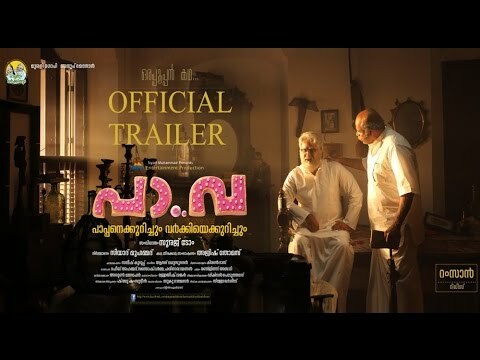 The film also has the supporting star cast of “ Sreekumar” and Zinil Zainudeen. 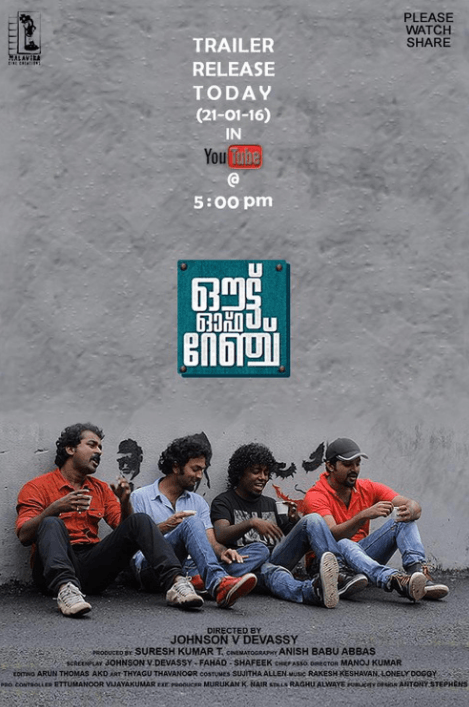 Rahul Madhav plays a cameo role. Lakshmi lives in the village Kalingadu. She is a speech therapist. After her husband's death, Lakshmi and her daughter come to their ancestral village. One night when the mother and daughter are at their home, someone attacked Lakshmi and kidnapped her daughter. Who did this? Lakshmi tried a lot to track her child, but she fails in all her attempts. At last, she seeks the help of supernatural power. Did she get it? What happened to Lakshmi’s daughter? 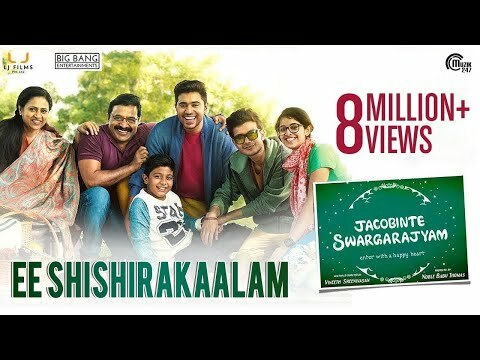 Watch the film in theatres! Performance wise all the stars are good. Mamta has done her part really well. Rahul Madhav comes in a cameo role and he does justice to his role. Baburaj and Sreekumar appear in comical characters and they are good in their roles. 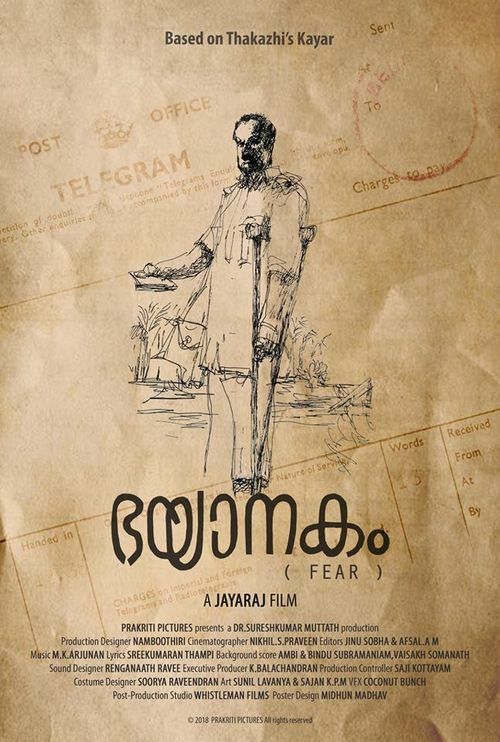 Anoop Menon comes as a paranormal investigator and he has done his job perfectly. 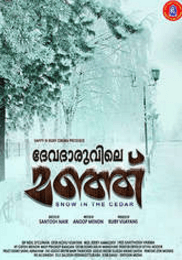 Althaf Rahman has come with a different genre film. The movie is of a mixed genre and the horror elements didn't work out well. Although the film starts with a suspense note, the director didn't continue the same till the end. The director confuses the audiences with the concept of supernatural power. Among all the characters Anoop Menon’s character had been portrayed well. 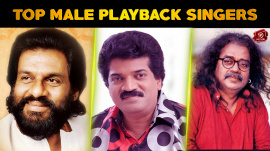 The comedy sequences between Baburaj and Sreekumar is a relief. The production values are good. Overall the horror movie didn't completely satisfy the audiences, but it worked partly. If the director had concentrated seriously on the screenplay, then the film would have been a good horror script. Although there are a lot of logical let outs in the film, we could watch it for the performances of the artists. Neeli is a onetime watch!